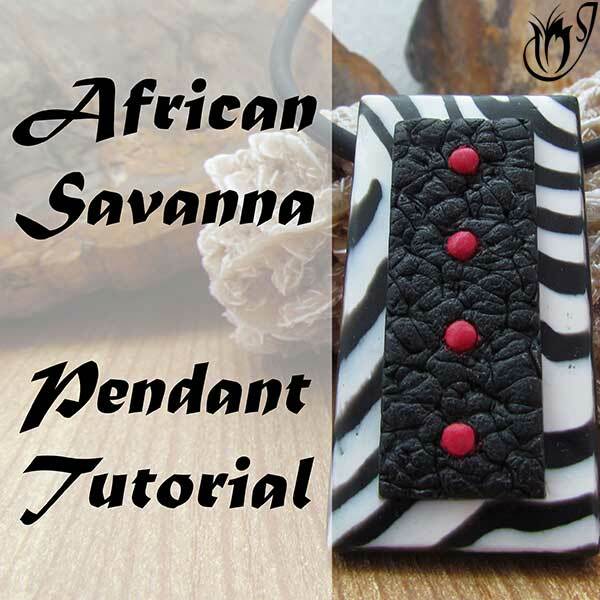 You are here: Home >> Finishing Techniques > Which Polymer Clay Wax Should I Use? In this article find out which polymer clay waxes I recommend, why I like them and what they are best used for. Polymer clay wax is a great way to finish off your clay. It's inexpensive and easy to use. If you wish to keep the texture of your bead, wax is the best way to seal it. It's a great way to preserve the special matte texture of Souffle clay. The wax will also enrich and deepen your colors and give your work a beautiful sheen. If you're new to polymer clay wax, there are a few issues you may encounter. 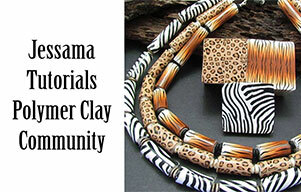 Be sure to check out my article: How To Seal Polymer Clay With Wax - Questions and Answers, to find the solutions. There are two waxes that I recommend for sealing polymer clay. Minwax Paste Finishing Wax - Natural. These two waxes are the ones I have used personally with consistent success and they seem to be the most readily available. If you can't source either of them, there are lots of other waxes that you could try. 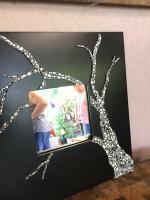 Many furniture pastes have the same ingredients and they are readily available at hardware stores. Be sure to test each one though. What can you expect from these Polymer Clay waxes? 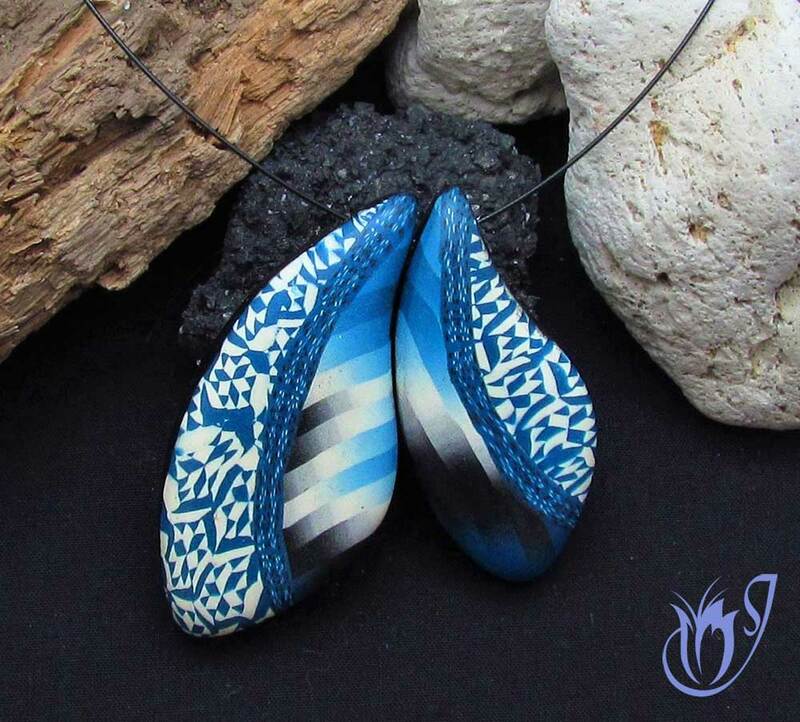 They seal your polymer clay with a light, satin finish that enriches colors and keeps the texture of your beads. They are best used when you want a sheen rather than a glossy shine. They will protect surface effects from dulling, but won’t stand up to high wear and are not scratch proof. They are easy to use and don’t require any practice to apply successfully. Limitations: If you’re looking for a high shine or a domed finish, wax won’t work. It doesn’t have high durability so don’t put it on projects that are going to have high wear. 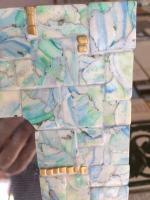 Be careful with surface effects as the wax may react with some mixed media turning your project into a mess. As I always say, test first and avoid frustration. 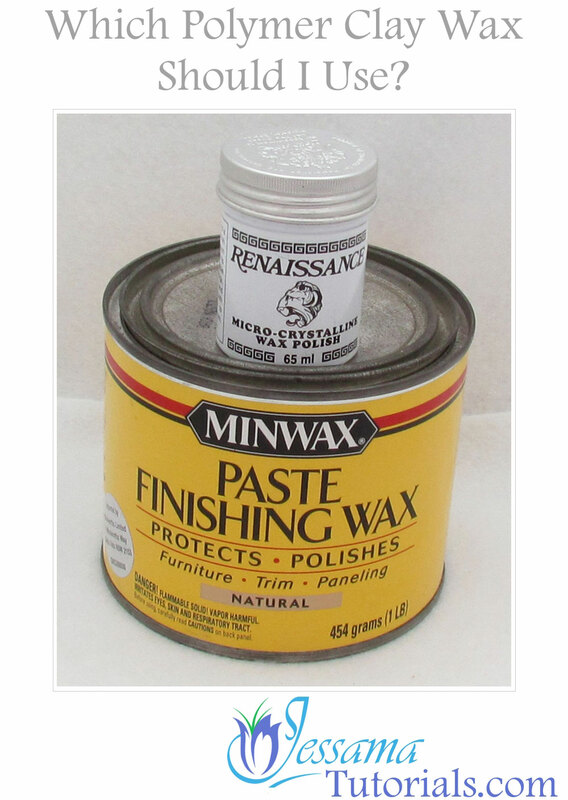 Price: Minwax Paste Finishing Wax varies greatly when it comes to the price. It really depends on the size you buy. I recommend buying the larger size as it's cheaper per gram in bulk. It will last you a lifetime if you’re just using it for polymer clay. Overall, considering how far it goes, it is a relatively inexpensive polymer clay sealer. Consistency: It has a butter-like consistency and easily spreads over your bead without getting stuck in any grooves. Availability: It is widely available whether you are buying online or going to your local hardware store. It’s a furniture finish so it should be easy to find. Curing time: It takes about ten minutes to dry and for the smell to dissipate. Smell: It does have a strong smell before it dries. If you’re sensitive to smells I’d recommend working in a place with good air flow. Other: Make sure you buy the wax with the "natural" label, as it does come in other colors. Overall Advantages: Minwax Paste Finishing Wax is inexpensive, has a less pungent smell than Renaissance Wax, has a lovely butter-like consistency and dries quickly. Overall Disadvantages: You won't find it at polymer clay suppliers, so you'll have to make a separate trip to get some. Price: Renaissance Wax is a specialized antique restoration and museum conservation wax. It is commonly available in small 65ml or 200ml pots and is a lot more expensive than Minwax Paste Finishing Wax. Consistency: Renaissance wax has a similar consistency to Vaseline and looks like it too. It does harden after an hour or so though, so you don’t have to worry about the residue getting on clothing or anything like that. However, it is not yet fully cured at this point. Full curing takes 24 hours. Availability: It is widely available from polymer clay suppliers. Curing time: It takes about 24 hours to dry and for the smell to dissipate. Smell: If you’re sensitive to strong smells I don’t recommend sealing your polymer clay with this wax. It has a pungent smell, stronger than the Minwax. If you do use it, working in a place with good air flow helps. 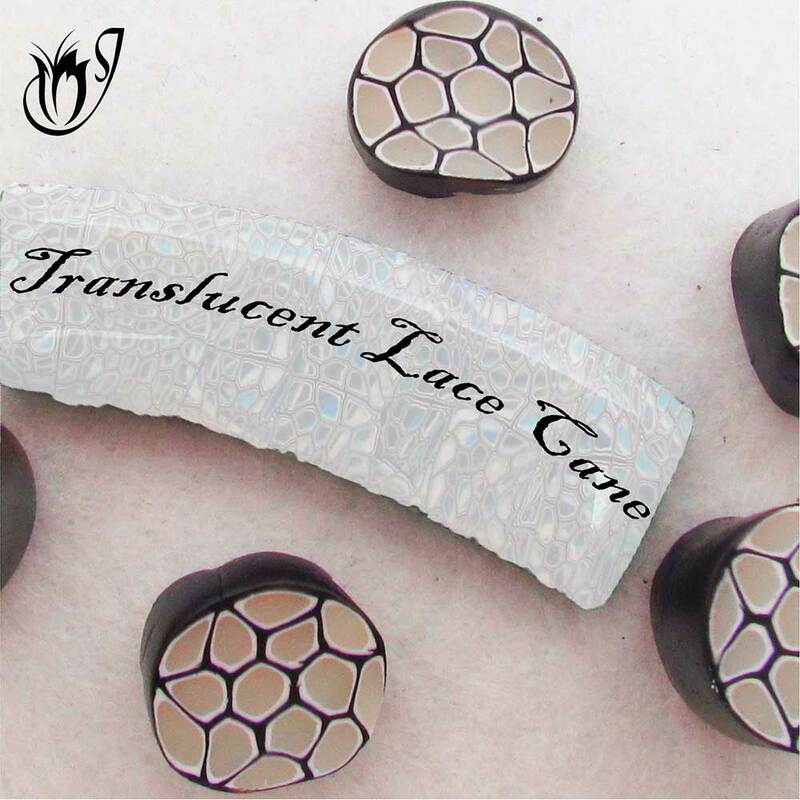 Overall Advantages: Renaissance Wax is available from many polymer clay suppliers. Overall Disadvantages: It is expensive, has a very strong smell and takes a long time to cure completely. Minwax Paste Finishing Wax is inexpensive, has a less pungent smell than Renaissance Wax, has a lovely butter-like consistency and dries quickly. But, you won't find it at polymer clay suppliers, so you'll have to make a separate trip to get some. Many hardware stores stock it though. Renaissance Wax is available from many polymer clay suppliers. But, It is expensive, has a very strong smell and takes a long time to cure completely. So What's the verdict on polymer clay Waxes? This is a Souffle bead done using canes and a bargello. All in all, the advantages of Minwax Paste Finishing Wax, make it my favorite. If you can get hold of some there is really no reason to use the far more expensive Renaissance Wax. 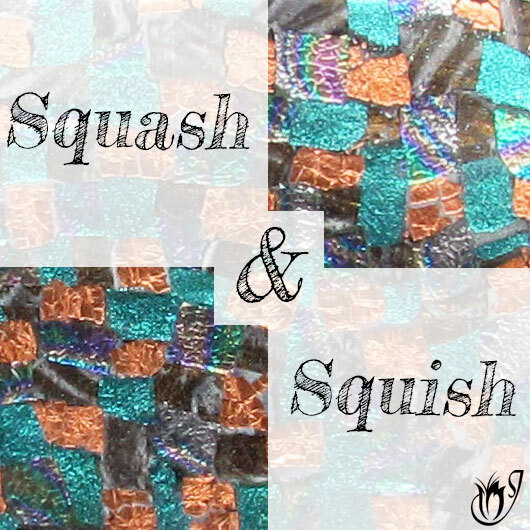 However, I have included it here, because it is available from many polymer clay suppliers and, therefore easy to pick up with your other supplies. Even though the pots are so small, the wax does go a long way, so if you are a part time polymer clayer you may not need more than this. I hope you found this useful. 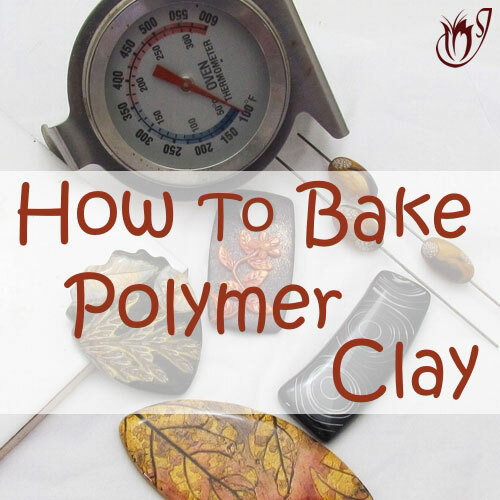 Remember to check out my article: How To Seal Polymer Clay With Wax - Questions and Answers if you are just getting started. Do you have another favorite wax for polymer clay? Please let me know in the comments below and I'll check it out. And as always, please like and share.